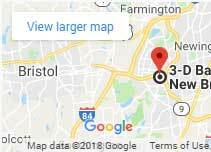 Bail Bonds Windsor CT offers an honest, affordable, and upscale service twenty-four hours a day, seven days a week. Licensed and professional Bail Agents are available all day and night. We post all bail bonds in Windsor and if needed we have the most flexible payment plans so you can bring your loved one home today. At the Windsor Police station, the bail process is usually easy. One of our agents will call them to verify charges and bond amounts. After the verification step, our Windsor bail bondsman can start the process of bonding the person out. 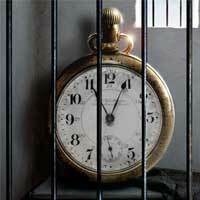 It may take between 20-30 minutes for your loved one to be released if there are no outstanding warrants of any kind. There are days where the process can take longer for different reasons, the most common one a crowded police department where officers are booking other individuals. Then the bail posting may take some time. 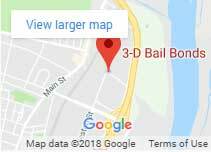 3-D Bail Bonds Windsor CT offers a fast an easy bail bonding process. To learn more about the quality and reputation of our services, check out a review from one of many 3-D Bail Bonds happy customers. 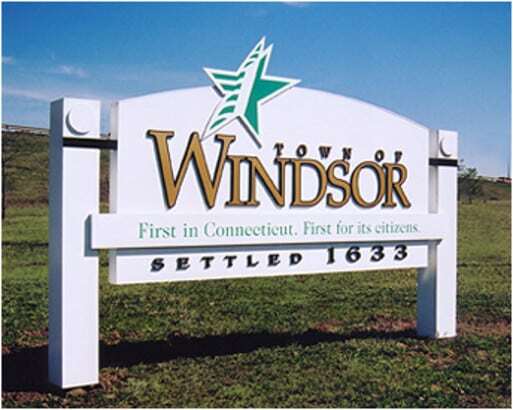 Windsor is a town in Hartford County located only minutes from Bradley International Airport (BDL) definitely a stop for all visitors. Here are the most important Windsor Community Links for your next visit.